Welcome resident and visitors Cash for junk cars Miami will pick up your junk cars in Miami, we pay cash on the spot and tow the junk car away, give us a call and we came to your location, we service all Miami dade and broward county with free towing. When cash for junk cars Miami will tow the junk car to the scrap yard, We will do all the paper work that need to be done and from that you have free worry regarding your junk car. 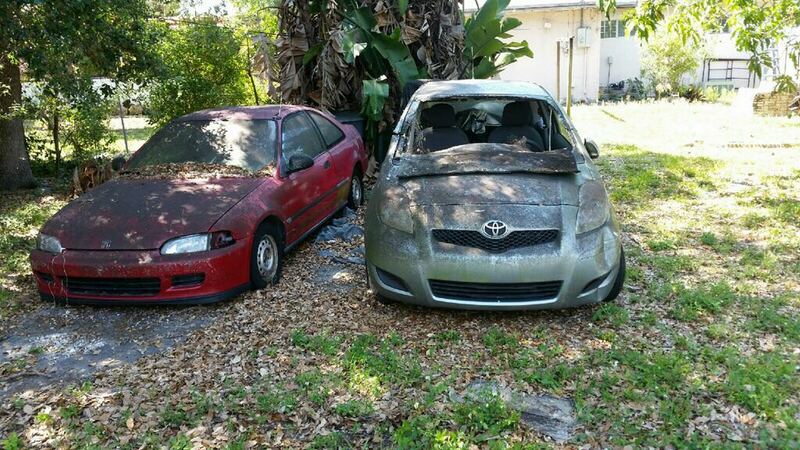 Cash for junk cars Miami is the largest junk cars removal in Miami Dade county, we have flatbed tow truck. Aside from paying you the most cash for your car, we also offer free towing in the Miami Dade Area. Also, most local junk car buyers will not buy your car without a title we buy your junk car without title but you need the registration to be under your name, our cash for cars Miami company pays you cash for your scrap vehicle in Miami and offers same day free towing!. If your junk car doesn’t run, won’t drive, or simply isn’t worth repairing, let us tow your vehicle away, pay you cash, and remove your stress! Don’t risk paying for costly repairs only to have something else break! your car is totaled or you are looking to recycle your junk cars, sell it to us! call today 305-733-7099. If you’ve got a car that barely runs, or even one that’s rusting away in your driveway, Junk Car Miami will do a lot more than offer you free removal in Miami. No matter what you’ve heard from other scrap yards, your old junk cars is worth money, and we’ll make sure you get the top cash for your junk car. Why not sell your junk cars for cash and use the proceeds to buy a brand new car.